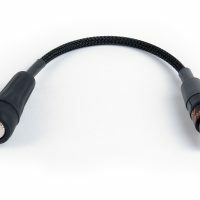 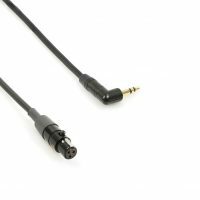 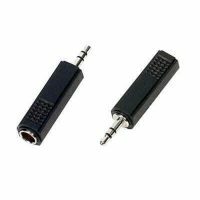 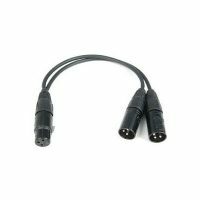 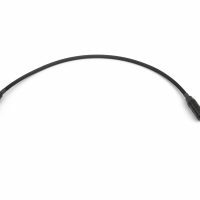 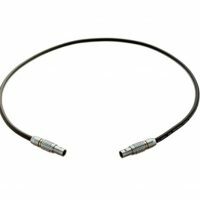 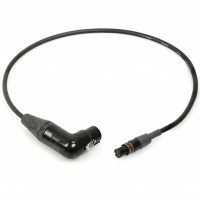 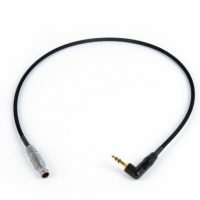 Balanced stereo breakout cable for Zaxcom STA100/150 and IFB100. 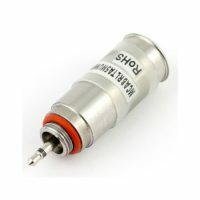 Contains 27k resistors for use with impedance balanced outputs. 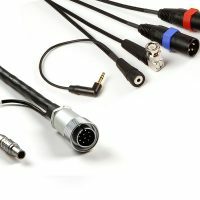 ENG breakaway assembly with timecode for Sound Devices 664. 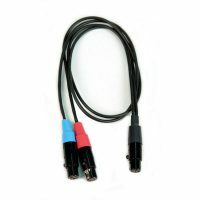 Includes a dedicated timecode leg to camera and a mono return. 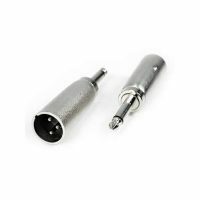 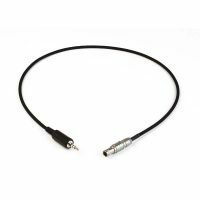 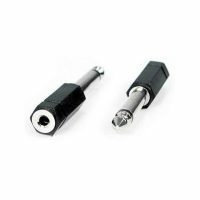 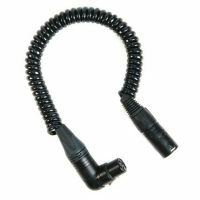 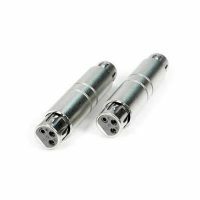 XLR3F to 1/4 inch TS plug. 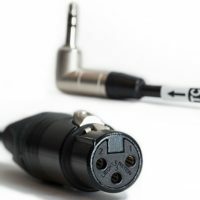 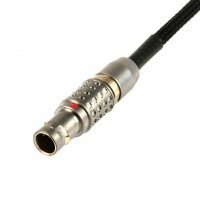 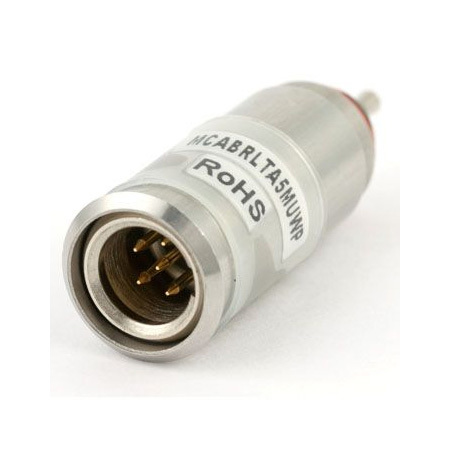 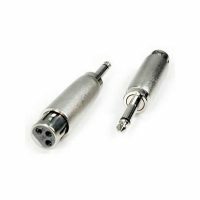 1/4 inch TS plug to XLR3M. 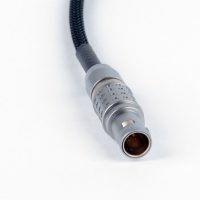 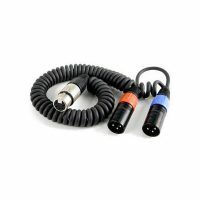 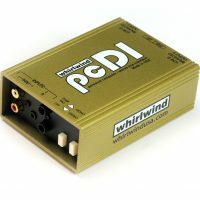 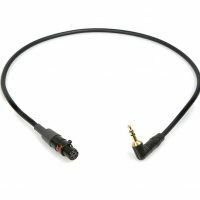 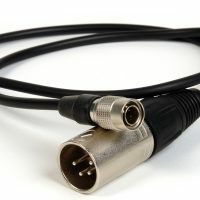 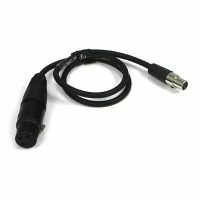 Unbalanced adapter cable for tape/mix outputs. 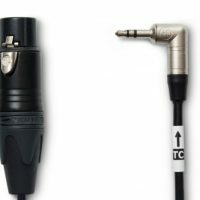 Stereo output summed to mono. 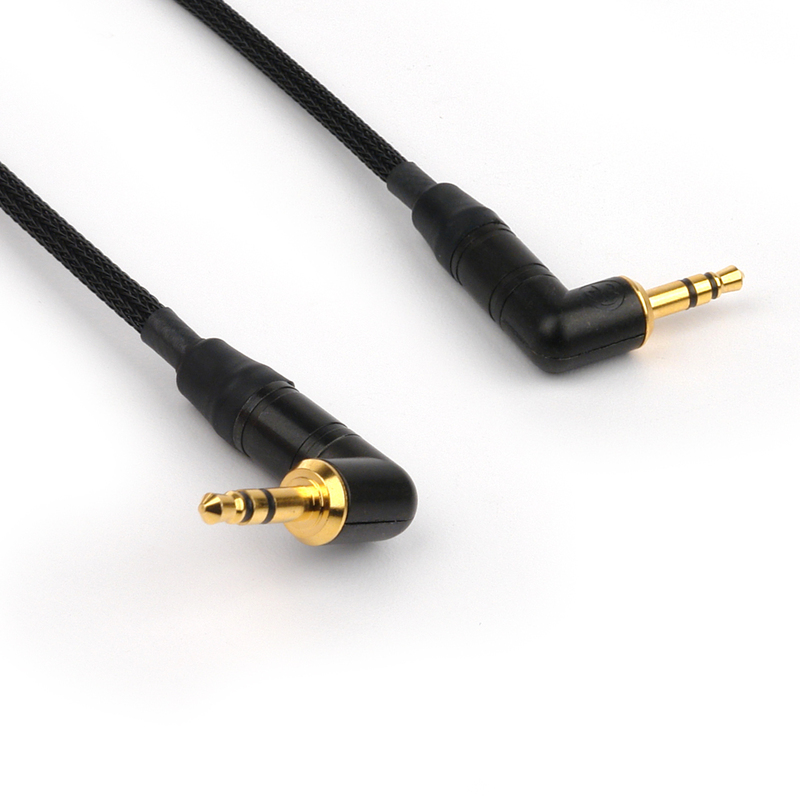 TA3F to 3.5mm RA TS. 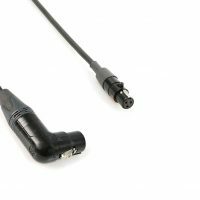 2 feet. 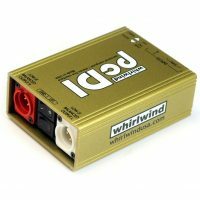 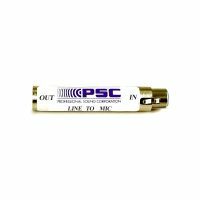 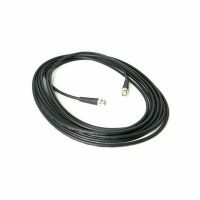 Attenuates line level signals by 50 dB to provide microphone level output.